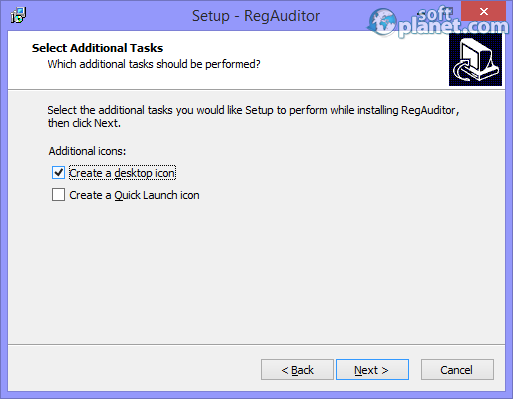 SoftPlanet makes it possible for everyone to get free RegAuditor download directly from our servers. There is no registration needed for downloading. Today malicious software is all over the Internet. Very often it may end up in your Windows registry and it can start causing small or big problems. If you want to check the status of your registry entries, you can use RegAuditor 2.4.3. 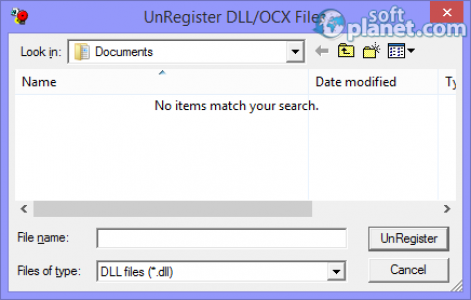 This application is a registry scanner that will tell you right away if anything is wrong with whichever registry entry. This app is completely free of charge and can be downloaded to any home, work or school PC. RegAuditor works very quickly and scans your Windows registry for a relatively quick time. It does not heavily use your system resources, so you can continue your work until it is over. One of the best program features is that it puts icons with different colors in front of each listed item. The green icon means that everything with that entry is OK, a yellow one means that it is unknown to the program, and a red one means that it is harmful to your system. Yet to be mentioned is that this nice utility does not clean your registry; it only informs you of the status of the registry items. RegAuditor has a plain and simple user interface. There are three buttons on top and no menus. Audit Registry will initiate the scan process, while Register DLL and UnRegister DLL buttons will give you the opportunity correspondingly to register or unregister all selected DLL files. All listed items will show up in the middle of the application window and they will be visible with their registry paths, values, types, files and descriptions. You can sort them very easily if you click with your mouse on every column title. 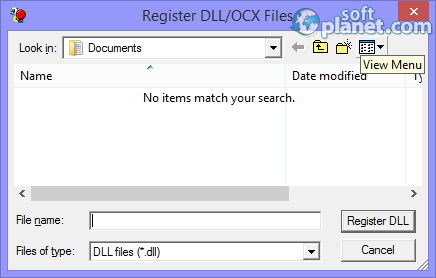 RegAuditor 2.4.3 has a context menu that can be populated if you click with your right mouse button over an item. This menu will allow you to perform several tasks, including copying, saving or closing. 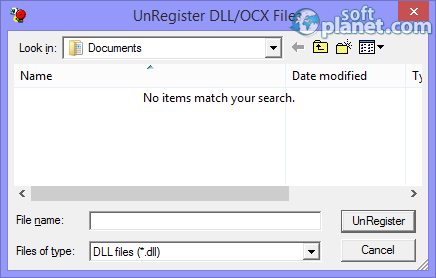 Users can receive additional information about every listed item or open that item location using the well-known Windows Regedit application. In a nutshell, RegAuditor is one of the few registry cleaning programs that can be used by anyone, no matter what level of skills you may have. It is developed to be a quick and efficient adware and spyware scanner. Best of all – it comes to you free of charge. Our security scan shows that RegAuditor is clean from viruses. The current version of RegAuditor has been scanned by our system, which contains 46 different anti-virus algorithms. That ensures that RegAuditor 2.4.3 is 100% safe for your computer.